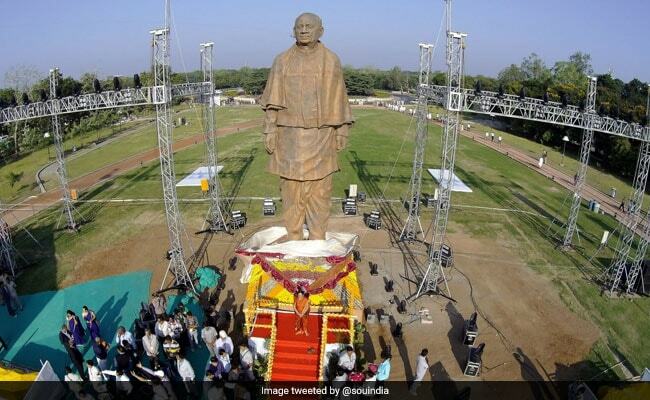 Statue Of Unity Inauguration: Built at a cost of Rs. 2,989 crore, the statue of unity depicts Sardar Vallabhbhai Patel wearing a traditional dhoti and shawl, towering over the Narmada River. Sardar Vallabhbhai Patel's Statue of Unity is built at a cost of Rs. 2,989 crore. 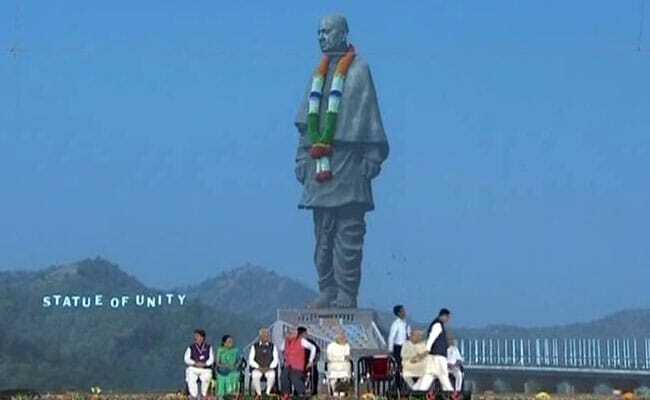 Prime Minister Narendra Modi has unveiled the Statue of Unity, built as a tribute to freedom movement icon Sardar Vallabhbhai Patel on his 143rd birth anniversary today. 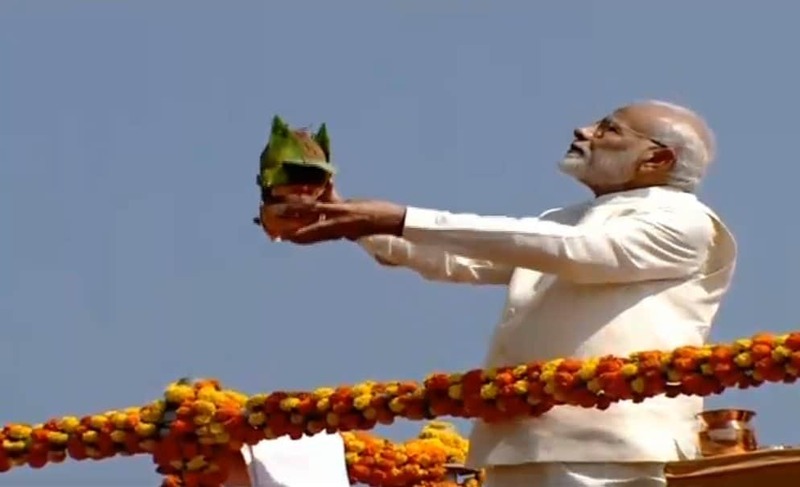 Air Force planes showered flowers on the statue in a grand inaugural event on the banks of the Narmada river in Gujarat as PM Modi dedicated it to the nation. Built at a cost of Rs. 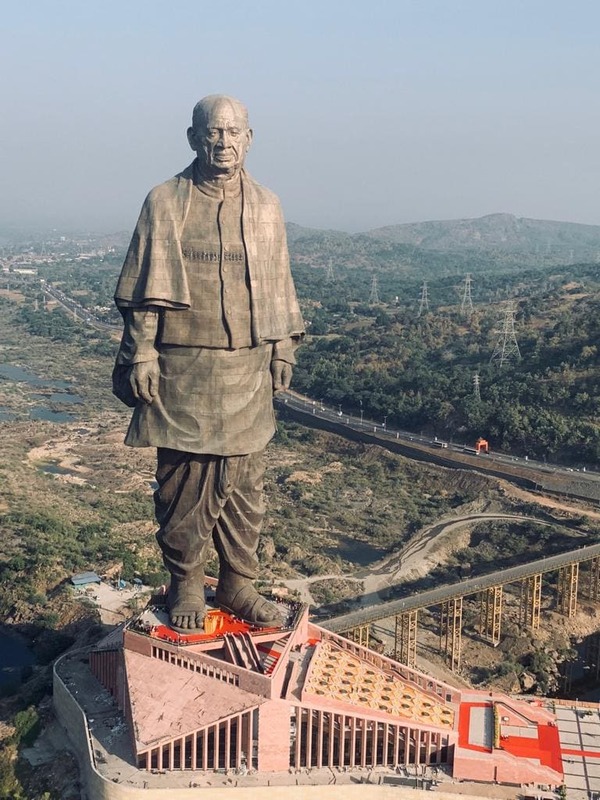 2,989 crore, the statue depicts Sardar Vallabhbhai Patel, India's first Home Minister, wearing a traditional dhoti and shawl, towering over the Narmada River. Iron was collected from all over the country for the statue of Sardar Patel, also known as the Iron Man of India. 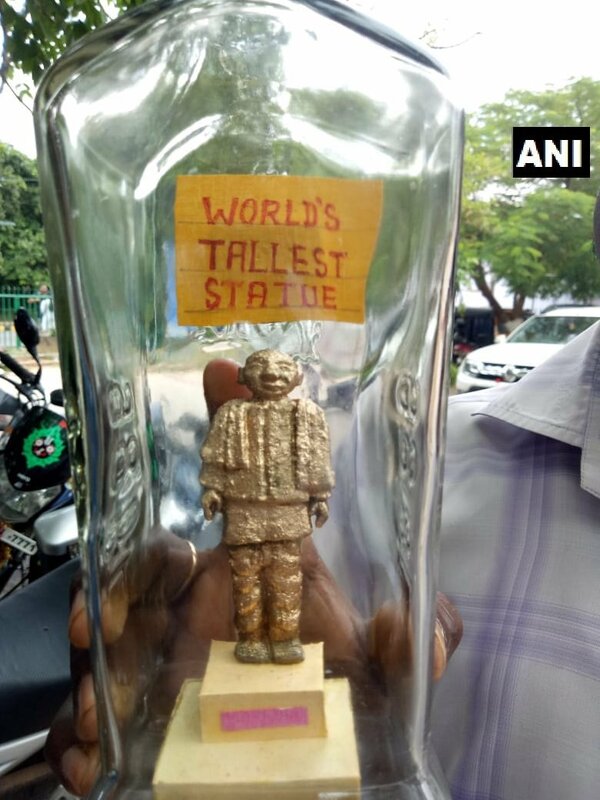 At 182-metre, the statue is touted as the world's tallest - it is 177 feet higher than China's Spring Temple Buddha, currently the world's tallest statue. 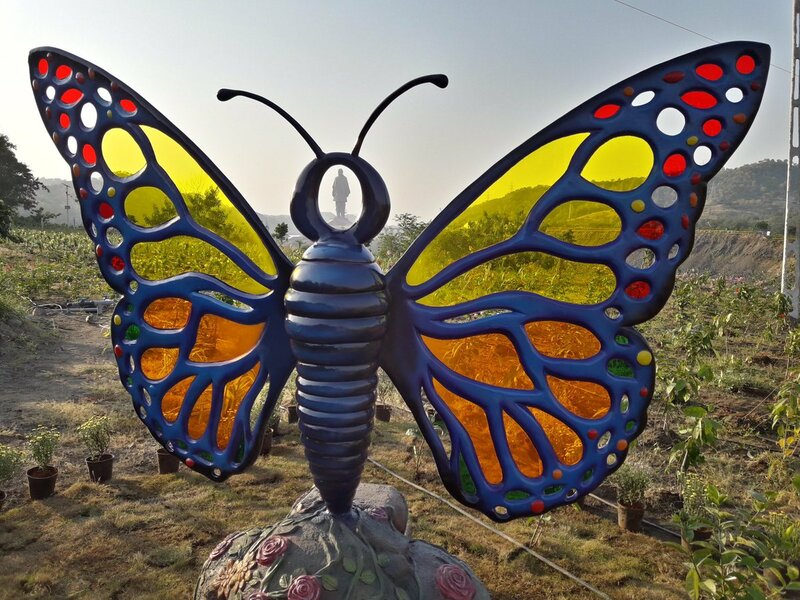 The statue has been designed by Padma Bhushan-winning sculptor Ram V Sutar and has been built by Larsen and Toubro and the state-run Sardar Sarovar Narmada Nigam Ltd. It took about 250 engineers and 3,400 labourers to construct the statue in 33 months. Jharkhand Chief Minister Raghubar Das paid tributes to Sardar Vallabhbhai Patel on his 143rd birth anniversary and recalled his effort in persuading over 550 princely states to join India. "Even today Sardar Patel is pertinent, an example of country's unity. Now forces of breaking the nation are more active than earlier----some in the name of caste, some in the name of communalism...There is a necessity to give a fitting reply to such forces," Mr Das said. 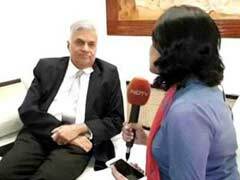 "Statue of Unity is to remind all those who question India's existence and its integrity. This country was, is and will always be eternal," PM Modi said. 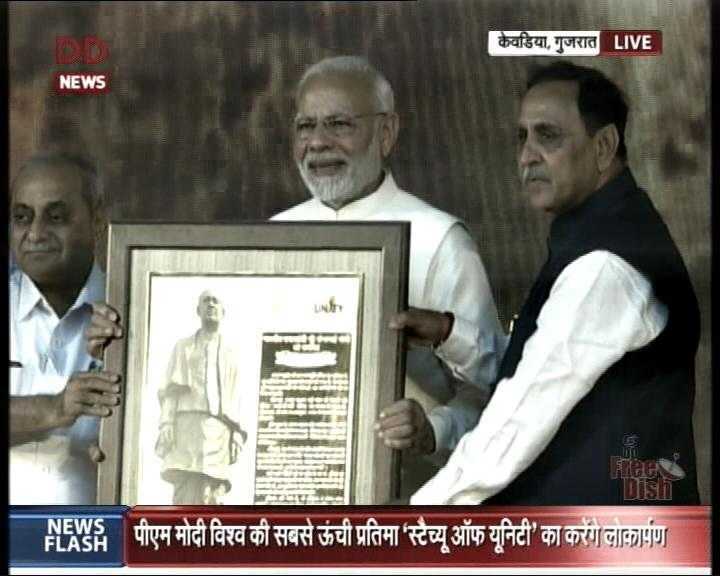 PM Modi hit out at his critics after inaugurating the statue of Sardar Vallabhbhai Patel. 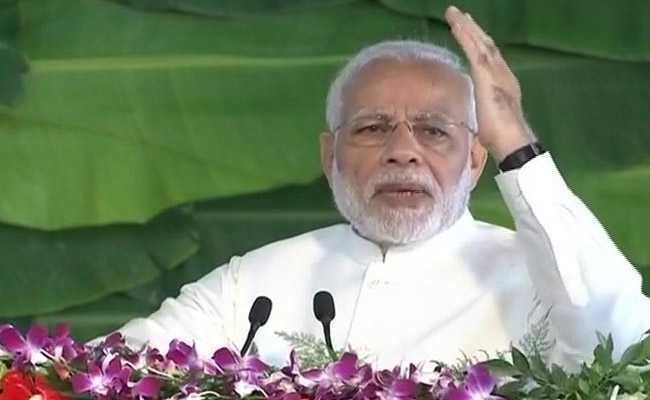 In a veiled attack on Congress chief Rahul Gandhi, PM Modi said had Sardar Patel not worked for unity", "shiv bhakts" wouldn't have been able to pray at the Somnath Temple today. 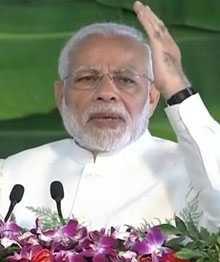 "Imagine for a moment that if Sardar Patel had not worked towards uniting the nation, Indians would have to get a visa to see the Gir lions and tigers...and shiv bhakts would need a visa to do puja at the Somnath temple...people would also need a visa to see the Charminar in Hyderabad," said the Prime Minister. This is not the first time that Prime Minister Modi took a jibe at Rahul Gandhi over his visit to the Somnath temple. 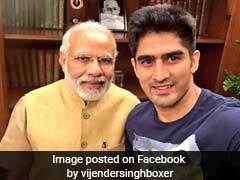 Last November, after the Congress chief visited the temple before kicking off the campaign in Gujarat, the Prime Minister said Rahul Gandhi's grandfather - Jawaharlal Nehru - didn't even want the temple reconstructed. It was Sardar Patel who took the initiative to reconstruct the temple, which was vandalized and looted by Mahmud of Ghazni in 1026. Online booking to visit the Statue of Unity has opened with a Rs. 350 admission fee for the 153-metre-high observation deck that opens to visitors on November 3. 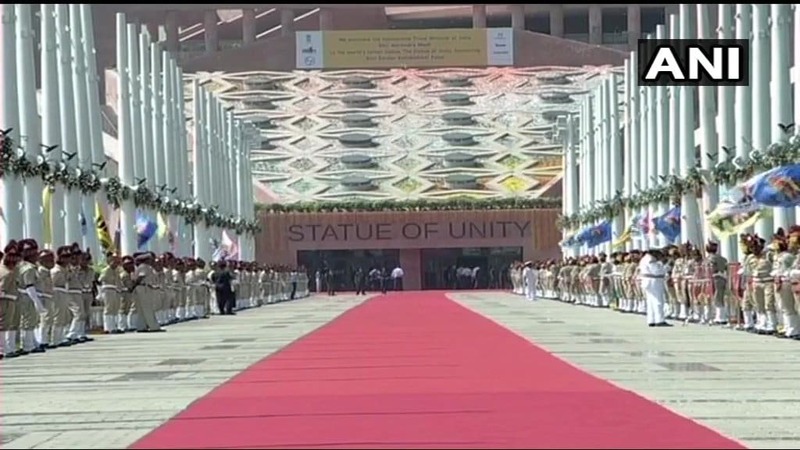 Earlier today, PM Modi, BJP President Amit Shah and Gujarat Chief Minister Vijay Rupani visited museum and audio-visual gallery at 'Ek Bharat Shreshtha Bharat Complex' near Statue of Unity. 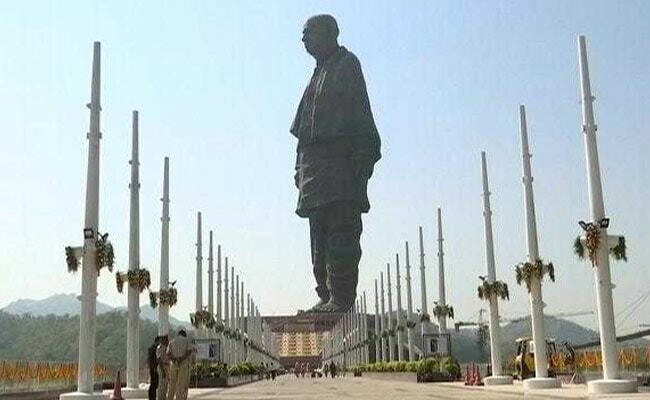 The Gujarat government said the 185 families moved to make way for the statue had been compensated and given 1,200 acres (475 hectares) of new land. 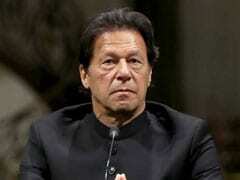 Sardar Vallabhbhai Patel had said infighting was the reason for India's subordination by foreign powers; never again will India make the same mistake and never will India again be enslaved. The Statue of Unity is a reminder to those who question the existence of India; India was eternal, is eternal and will always remain eternal. Kutch to Kohima and Kargil and Kanyakumari, if we can travel freely today, it is because of Sardar Vallabhbhai Patel. Sardar Vallabhbhai Patel led the path for India, walking on which we are talking with the world on our own terms now. This day is historic. India's Present has recalled golden moment from India's past. PM Modi performs 'Rashtrarpan Hetu Puja'. 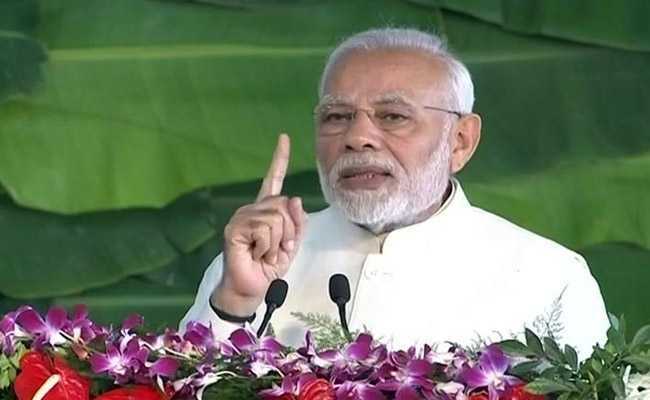 PM Modi said that the Pradhan Mantri Jan Aarogya Yojana and Ayushman Bharat are among the biggest schemes in the world. "The number of beneficiaries of these schemes far exceed the populations of many countries in Europe and North America. 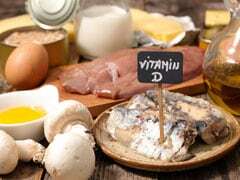 It also exceeds the total populations of many European countries combined. 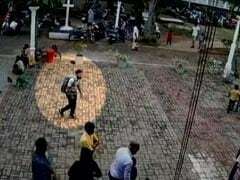 It shows how every Indian is taken forward in the journey of a New India," he said. "Statue of Unity is also going to bring prosperity to the tribals, farmers and villagers"
The contribution of the tribals, farmers and villagers, who helped make this possible cannot be ignored, I thank them from the bottom of my heart. Without your help and contribution, this would not be possible today. 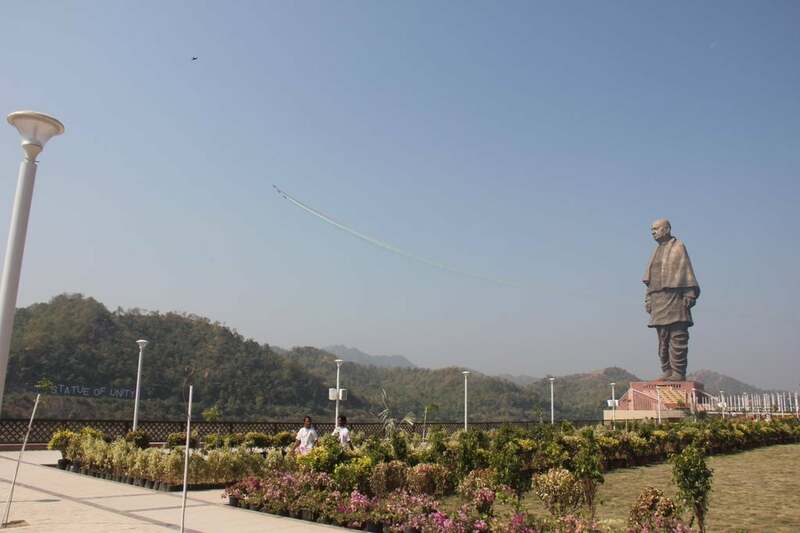 With the Statue of Unity, you (tribals and farmers) have enshrined your names in history too. The Statue of Unity is also going to bring prosperity to the tribals, farmers and villagers in this region. The Statue of Unity will help better the livelihoods of locals and tribals in the area. It will bring with itself, immense opportunities for business. Because of tourism, when the world descends here, this region will prosper. "Statue of Unity is a symbol of India's integrity, India's resolve"
Sardar Patel was made the Home Minister of India at the country's most difficult period. No one can imagine how he managed to keep India from disintegrating after partition. The greatness of his deeds cannot be put in words. Each and every one of us owe it to this man for what he has done for the country. Statue of Unity is a symbol of India's integrity, India's resolve, India's determination and India's unity.... It shows that India was, is and always will be eternal. 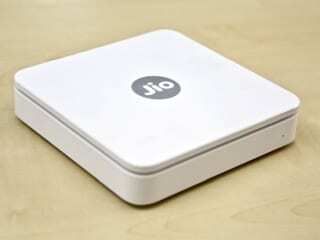 It is a symbol that 'Ek Bharat is Shreshth Bharat'. This is the tallest statue in the world. People the world over will not only visit this site, but also remember this. They will not only remember this marvel, but remember the great people of India. There were many pessimists who used to always think that a diverse country like India can never remain United. It will fall apart. But, Sardar Vallabhbhai Patel showed how it is done. We should learn how to grow from strength to strength, how to always stay united. Sardar Patel used Kautilya's wisdom and Shivaji Maharaj's bravery to achieve the great feat of uniting India after partition. He did something that was unparalleled. From Kutch to Kohima, from Kashmir to Kanyakumari, Sardar Patel united the country. This shows what a great resolve he had. It is because of him that we can travel to all the great sites and meet the great people of all the states without a visa. If it wasn't for Sardar Patel, there would be no rail line from Kashmir to Kanyakumari. Today is a historic day for India... I want to start by congratulating all Indians including those settled abroad. It is this feeling of being united, of togetherness, that has kept India going for thousands of years. Sardar Vallabhbhai Patel was responsible for us living in a United India today. 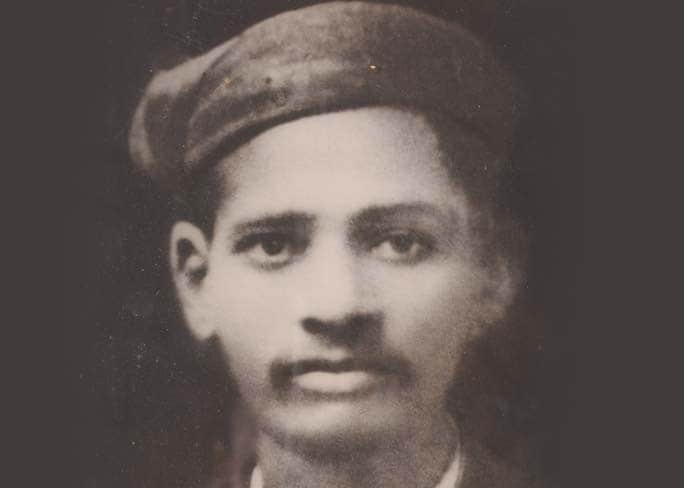 It was his efforts after Independence that led to India being what it is today. Because of your blessings, I have been given the honour to be the one who dedicates this amazing statue to the nation. I am truly humbled and feel truly blessed. I thank you all for giving me this opportunity. I was given the first piece of iron that was contributed for this marvel. I am giving it for you all to see at the museum here at the Statue of Unity. PM Modi receives a hammer, the first farming equipment collected during Loha campaign towards making the Statue of Unity. PM Modi has arrived for inauguration. Chief Minister Vijay Rupani, BJP President Amit Shah are also present. 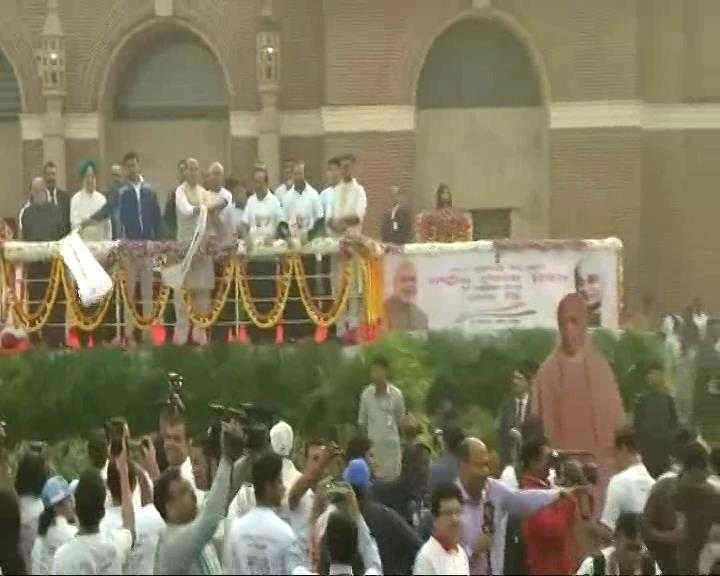 Earlier today, Home Minister Rajnath Singh and Union Minister of Youth Affairs and Sports Rajyavardhan Rathore flagged off the 'Run for Unity' in the national capital. Nearly 12,000 people are said to be taking part in the marathon in New Delhi, including 3,000 school children, 300 ex-servicemen and a number of senior citizens, despite the thick haze that has engulfed the region. L Eswar Rao, a miniature artist from Bhubaneswar's Jatni, made a miniature model of the Statue of Unity. He said it took him three days to make it. 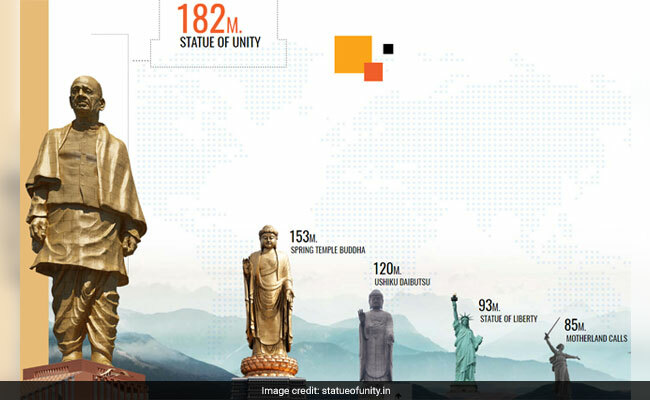 At 597 feet or 182 metres, the Statue of Unity will be the world's tallest statue. It is 177 feet higher than China's Spring Temple Buddha, which was the tallest statue till now, and approximately five times taller than the Statue of Christ the Redeemer in Rio de Janeiro, Brazil. This statue is built on an island in the Narmada, the fifth longest river in the Indian subcontinent, which runs in a rift valley between the Vindhya and Satpura ranges. The region is famous for its hardwood forests and sanctuaries. 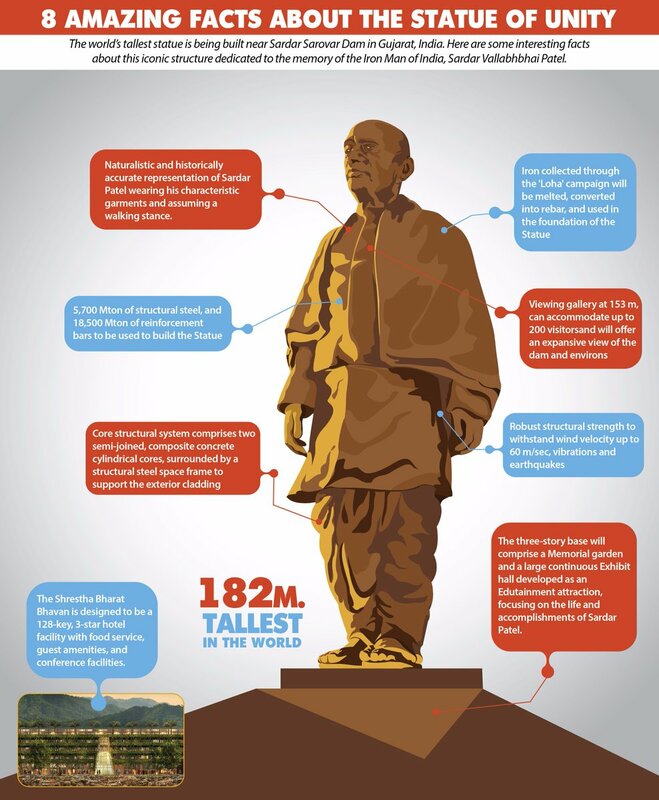 The Statue of Unity was built at an estimated cost of Rs. 2,989 crore. It was designed by Padma Bhushan-winning sculptor Ram V Sutar and built by construction firm Larsen and Toubro and the state-run Sardar Sarovar Narmada Nigam Ltd (SSNNL). It is being built approximately 3.5 kms south of the Sardar Sarovar Dam, the second largest concrete gravity dam (by volume) in the world. Visitors will be able to use high-speed lifts to reach the Statue's viewing gallery, and enjoy a panoramic view of the Sardar Sarovar Dam and its 256 km long reservoir, the beautiful Vindhya and Satpura mountain ranges, and the 12 km long Garudeshwar reservoir, from an astounding height of around 500 feet. It has the longest canal network in the world and includes the Narmada Main Canal, around 2,500 km of branch canals, 5,500 km of distributaries, and other associated channels. 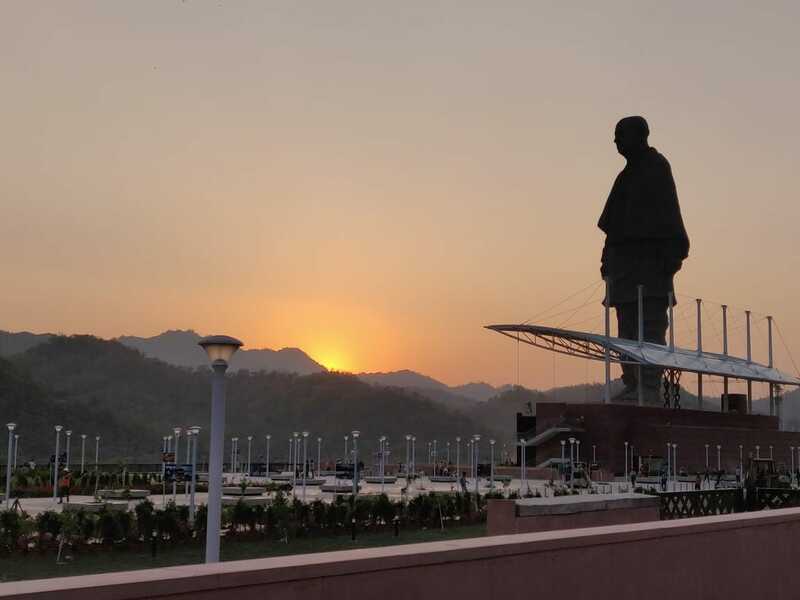 The Statue of Unity will include a state-of-the-art museum that will comprise audio-visual exhibits depicting the life and times of the great Indian leader and statesman, Sardar Vallabhbai Patel. The statue will be accessed by a boat ride of 3.5 km, to avoid vehicular traffic and pollution. Early Life spent in : Karamsad, Petlad and Nadiad. 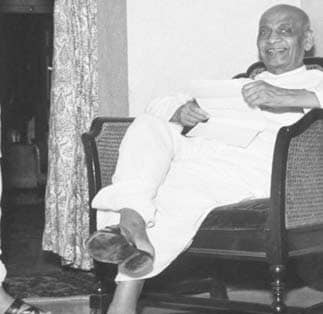 "Post our freedom movement, Sardar Patel worked hard to get more than 550 princely states together to make India one. It's only right that we remember him today," Defence Minister Nirmala Sitharaman was quoted as saying by ANI at Run for Unity event in Tamil Nadu's Chennai. 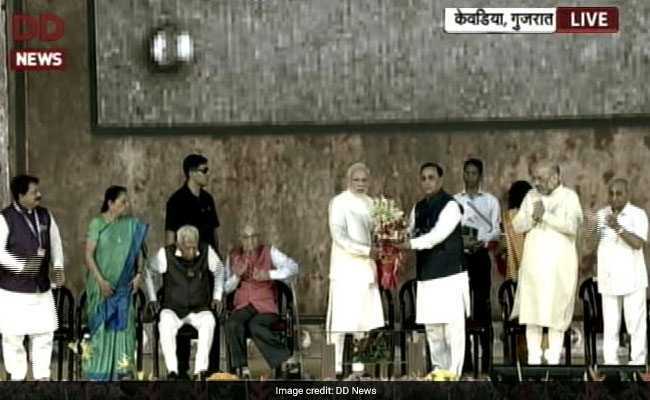 PM Modi has reached Kevadiya to inaugurate the Statue Of Unity. 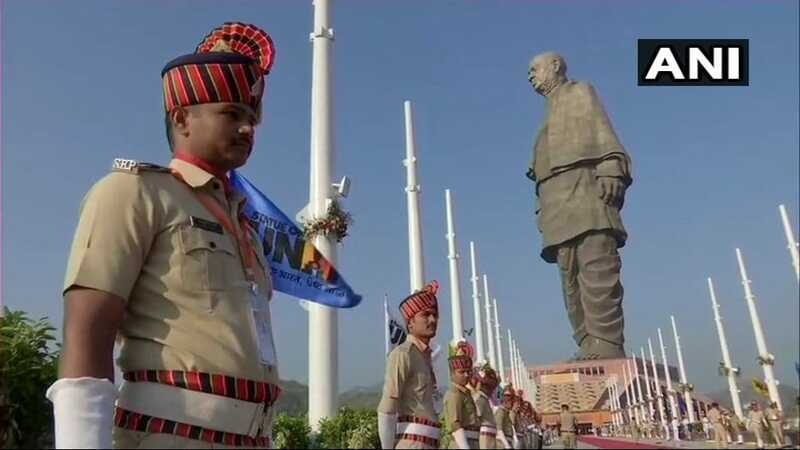 According to Gujarat government officials, the unveiling of the Statue of Unity event has been planned on the scale of the Republic Day celebrations. 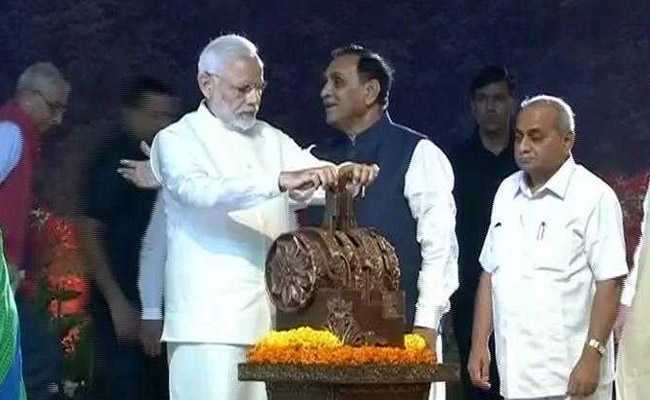 According to information, Prime Minister Modi and other leaders will pour soil and water of the Narmada into an urn, and Ganesh mantra, Narmada mantra and Swasti vanchan will be chanted during the event. 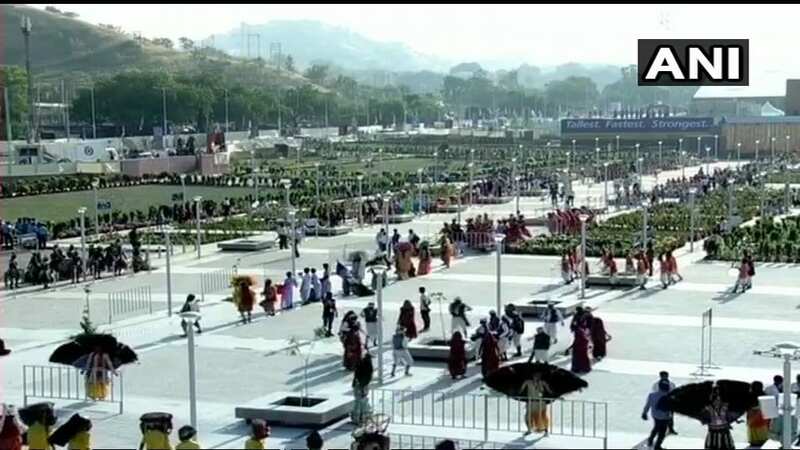 The statue will have a museum on the life of Sardar Patel at the base, and two high speed lifts will take people to the viewers' gallery, from where they can see beyond the Narmada Dam. Once completed, around 15,000 tourists are likely to visit the statue every day, officials said. The museum will have 40,000 documents, 2,000 photographs and a research centre dedicated to Sardar Patel's life. The Gujarat Congress Tuesday has dubbed the event as a "BJP programme". The main opposition party said none of its leaders will take part in the statue dedication ceremony. Gujarat Congress said it has organised its own event to mark the birth anniversary of Sardar Vallabhbhai Patel. "We have organised our own programme to mark the birth anniversary of Sardar Patel. We will have a lecture programme, which will be delivered by former Bhavnagar University vice chancellor Vidyut Joshi. A viewing gallery has been created inside the statue to enable tourists to have a view of the dam and nearby mountain ranges. 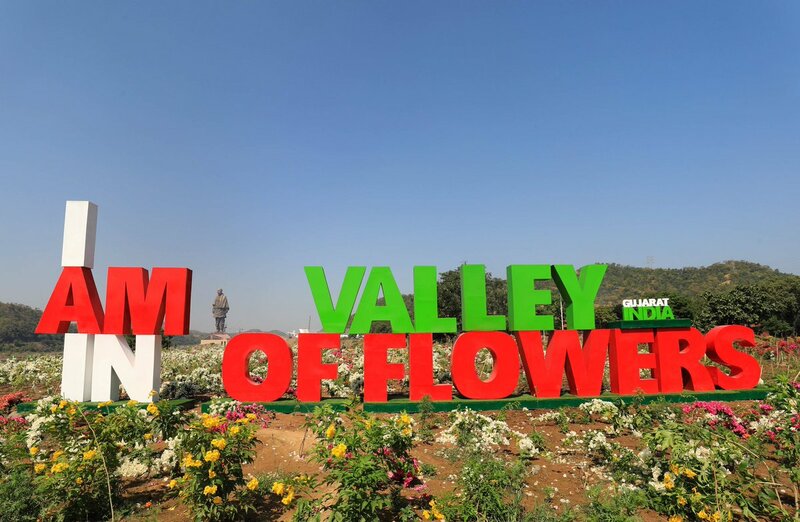 A 17-km-long Valley of Flowers, a tent city for tourists near the statue and a museum dedicated to the life and times of Patel are some of the major attractions near the Statue of Unity. Local villagers have threatened protest over the inauguration of the statue. On Monday, the headmen of 22 villages near the Sardar Sarovar Dam wrote an open letter to PM Modi stating that villagers would not welcome him at the inauguration. "These forests, rivers, waterfalls, land and agriculture supported us for generations. We survived on them. But, everything is being destroyed now and celebrations are also planned. Don't you think its akin to celebrating someone's death? We feel so," the letter, having common content and signed by sarpanchas of 22 villages, stated. Built in less than five years, the Statue of Unity is the world's tallest, grandest and giant statue. It is a tribute to Sardar Patel as he united all diverse 562 princely states to build one great Republic of India. A 30 feet tall replica of the Statue of Unity was inaugurated at Baben village in Bardoli, Gujarat in 2015. The statue is being projected by the BJP as a symbol of unity and as a message that the Congress underplayed the contribution of Sardar Patel towards the country in favour of the Nehru-Gandhi family. The Prime Minister will unveil the Statue of Unity on the birth anniversary of Sardar Patel at Sadhu Bet, near Narmada Dam.